Own or manage a gym? List free with us, and start making more money! Reach 60+ Million people looking to workout every day. There are over 30,000 fitness centers in our app already, and you can purchase access to a growing number of them every day! We are expanding daily across major cities in the US! Every day, over 60 Million individuals look for a workout. Some of these are new to fitness, just wanting to try their hand at fitness, others are veterans, and many are travelers who are in a new area and need to keep up with their routine. We make sure whoever they are, that they see your gym and all the wonderful things you offer! GymFly has no up front fees to list with us. That's free advertising to over 60 Million fitness individuals looking for a workout every day. We make our money by collecting a small amount from each transaction. We have no contracts, no commitments, and no risk! 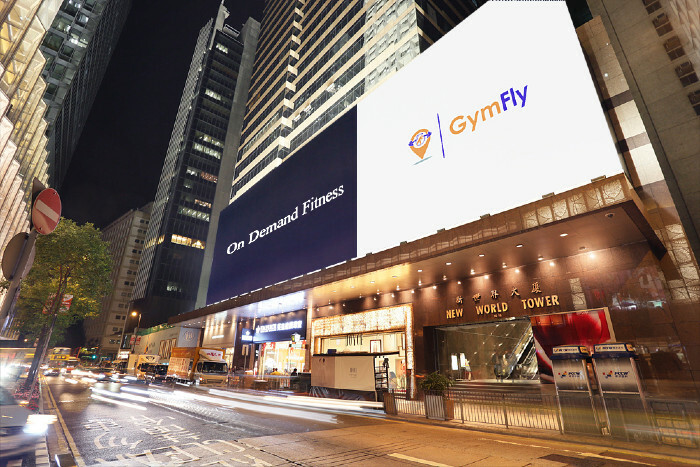 Let GymFly Grow Your Business, Free! Like we said above.. We make money, when you make money. We have no up front fees to join our service and list your gym for everyone to see. Each and every day we work to make sure your gym is seen and is getting tons of new traffic so you can grow your business. We take this approach because not only do we feel it will help us grow a great, honest business, but we are excited to see fitness become to easy to access for everyone! Free Advertising.. Who doesn't like that? You can pay lots of money to list your gym on Google, or promote a page on Facebook, etc, but you're paying anytime someone clicks your site or views your gym, regardless if they show up! With GymFly, we only take a small cut of each transaction when someone actually buys something! This lets you save your money, while we do the legwork of bringing people in your door. 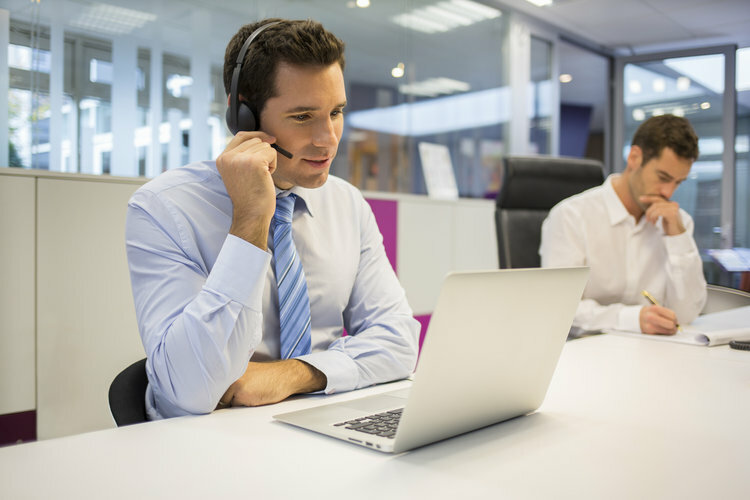 There are a lot of moving parts here, but our support staff is always available to help you optimize your business. If you need help with listing your gym, creating passes, billing questions, or anything you can think of, we will be ready and available to help you out! No software, no hassle. 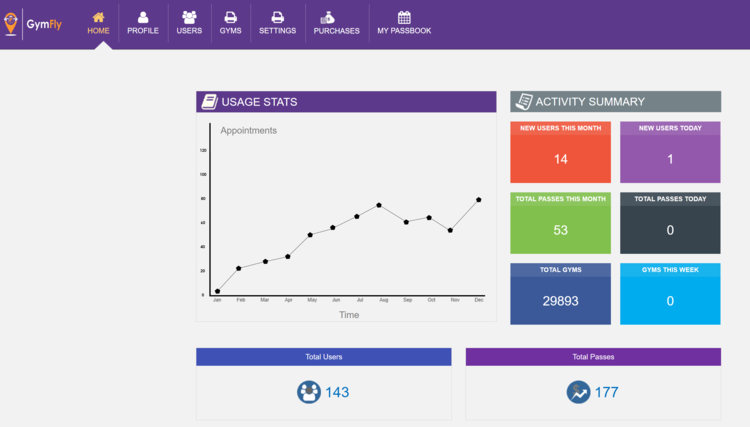 GymFly offers you a secure web portal where you can login, track sales and customers across your gyms, view your current sales and promotions, and make changes to your gym details! You'll always know how much money you've made, how much you're owed, and who has been through your door. We have many awesome things in the roadmap for this portion of the site, just for you! Copyright 2016 GymFly Fitness, Inc.